Happy blogoversary to me. Happy blogoversary to me. Happy blogoversary dear Lavender Lines. Happy blogoversary to meeee. Oh, and to youuuuuuu. Cuz I have some awesome stuff for you guys! I started the giveaways a day early yesterday, but for the actual BIG DAY I have one of my favorite books of the past year for you. Signed. Oh, and doodled on. Pretty cool, eh? 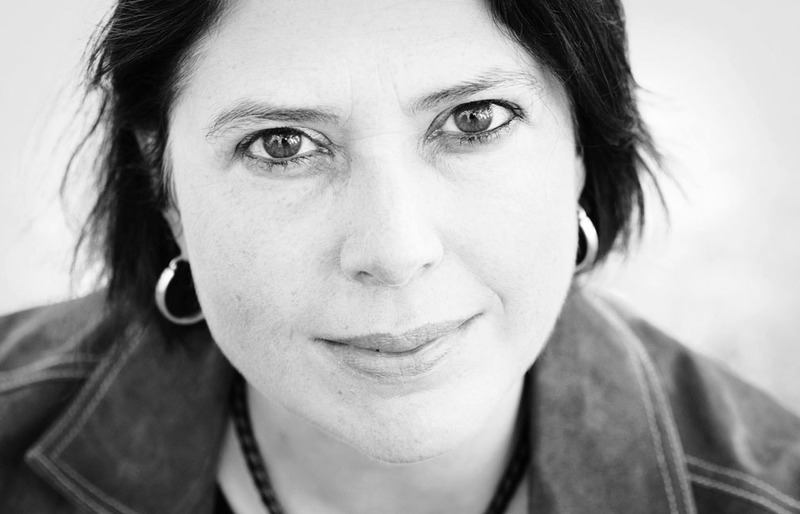 Up for grabs is one personalized copy of Ashes, Ashes by Jo Treggiari. (I just found out I get to met Jo in September at Word on the Street Halifax. Color me excited and fan-girly.) I frigging LOVED this book. I mean it. Here’s a link to my review in case you don’t believe me. This one’s open to Canada and the US folks. Just comment and let me know an author that you would DIE to meet. (Well, not die literally. You know what I mean.) Contest closes 11:59pm EST August 29th. Thanks to Random. org AND Scholastic Canada, Colleen Easter won the copy of Ashes, Ashes by Jo Treggiari!! I am all kinds of tickled to be part of the Plague & Pestilence Blog Tour. No, this isn’t a a tour where you have to guess the disease by looking at a really gross picture. 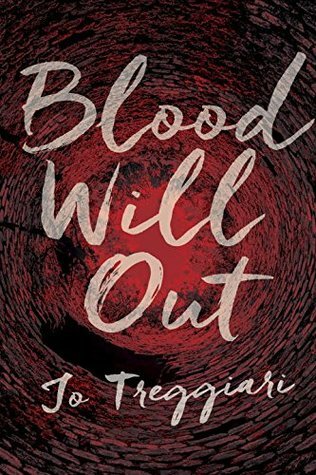 It’s a celebration of all things Ashes, Ashes, Jo Treggiari’s AMAZING post-apocolyptic, post-plague, post- pretty-much-your-worst-nightmare YA book. 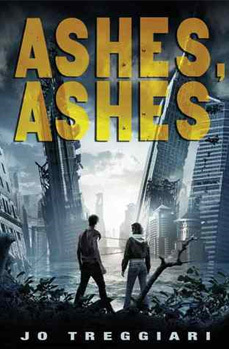 For my blubbering review of Ashes, Ashes (I HEART this book so much!) and the chance to win a copy (Canadians only) pop back on Friday. But for now get comfortable in your home with heat and food and no super bugs ANYWHERE and enjoy my Q&A with Jo. Lavender Lines: Thanks so much for taking the time to answer some questions, Jo! What made you decide to write a post-apocalyptic YA dystopia? Jo: It was really just the idea that came to me. I wanted to write an adventure story with a teen girl heroine, and I knew I wanted her to be pro-active and challenged, so basically I had to come up with a scenario that would be fraught with difficulties. A survivalist, apocalyptic setting just worked really well with that. It’s also enticing to a writer to re-imagine the future and what the world would look like. Combined with my concerns about our dwindling resources, disease and the terrifying storms, earthquakes and climactic aberrations which have devastated so many countries, a post-apocalypse, post global pandemic world seemed all too probable. LL: How much research went into writing Ashes, Ashes? Jo: I tend to read a variety of non-fiction sometimes directly linked to an idea I might have, sometimes just because I’m interested in the subject. For Ashes, Ashes I read a lot of different books and scientific articles on global warming, some articles on epidemic disease, histories of plague, survivalist manuals, wilderness foraging books. I also studied maps ofNew York City and various locations. It doesn’t feel like work though ‘cause it’s fun. All that information swirls around in my head and I’m never sure exactly how it’s going to come out. It is important to me though, that however fictional I make my world, it still rings true. It must be plausible. LL: Were there particular songs or artists that you listened to when writing Ashes, Ashes? Jo: I listened to a lot of punk and a lot of atmospheric artists. That would include Arcade Fire, American Steel, Jets to Brazil, Bjork, Neko Case, and Gogol Bordello to name a few. LL: What’s next on your writing agenda? Jo: I’m finishing up a 2nd draft of an urban fantasy, coming-of-age tale with great white sharks. And I also have a punk rock road-trip-without-a-car book set in 1983California about two teen girls searching for beauty in an ugly world. And of course, I have a fleshed-out plot for another book based in the Ashes, Ashes world. LL: What are some of your favorite dystopian books? LL: Let’s say that Nova Scotia is hit with a plague that takes away everyone’s sense of humour and only a small portion of the population (including yourself) is immune. Would you move, not being able to handle a humourless Nova Scotia? Or would you stay and try to make the province funny again? Jo: Hmm, you know, this province already does not carry orange cheddar cheezits (the ultimate snack food) and if there was also no humour it might tip the scales in favour of me moving back toNew York. However, we will not speak of cheezits. Of course I would stay and battle the forces of humourlessness with a lethal combination of the Trailer Park Boys and my 4 year old daughter who is hilarious and guaranteed to crack the stoniest facade. She’s sort of like the Bart Simpson of girls. Her puppy impression with toilet paper tail is priceless. LL: Thanks so much for stopping by Jo!